Serving: San Clemente, Dana Point, San Juan Capistrano, Mission Viejo, Lake Forest, El Toro, Rancho Santa Margarita, Laguna Hills, Laguna Niguel, Aliso Viejo and Laguna Beach. 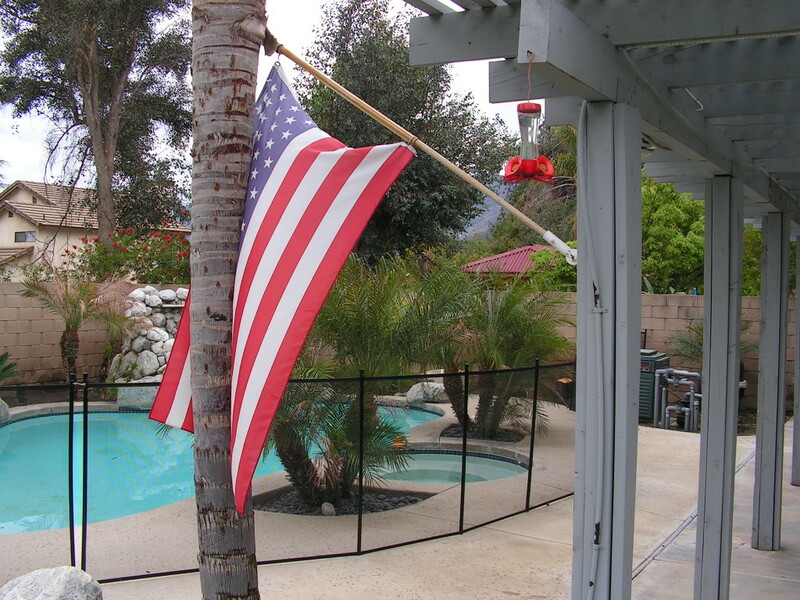 We are looking for a POOL GUARD OF CHICO and Bakersfield. 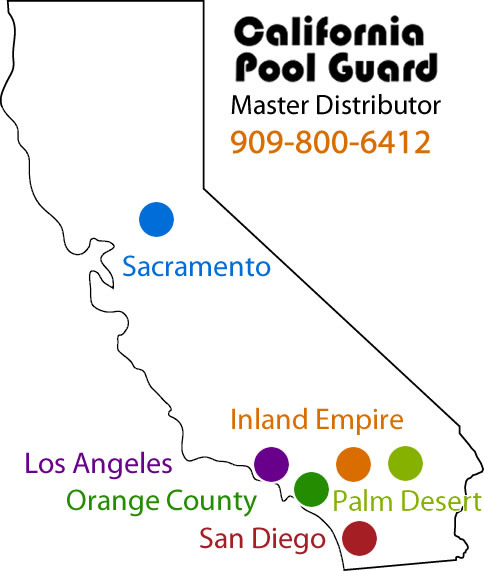 If you are interested in Becoming a Pool Guard dealer call or email.